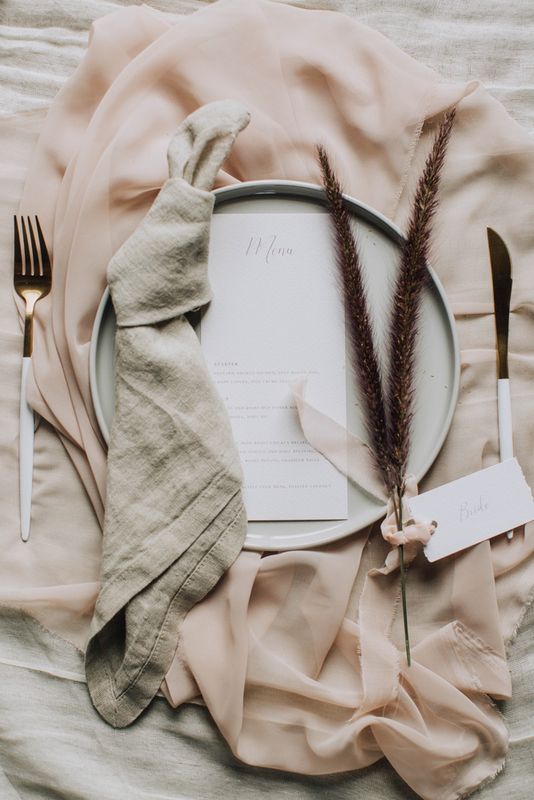 Freckles & Fern is a boutique stationery studio with a focus on modern, luxury wedding paper goods. Founded by sisters Avril and Katie, it was created for couples who value timeless, elegant design. We strive to keep things simple; using quality materials to create the ultimate sophistication. 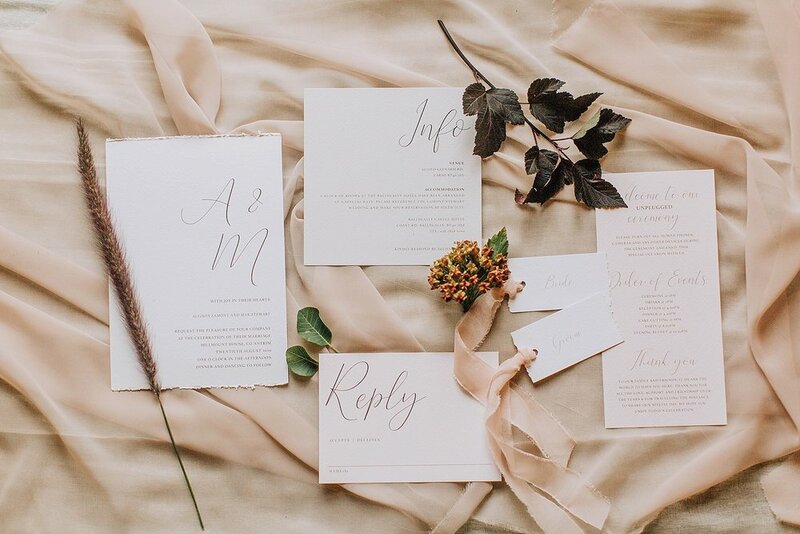 We have a slight obsession with typography, colour and clean lines, dedicated to producing beautiful wedding invitations and matching stationery. 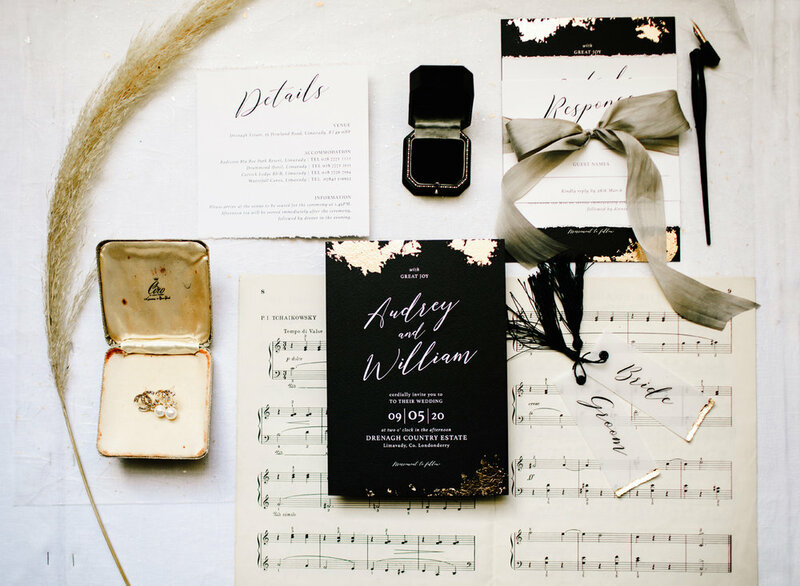 Stationery is one of the very few tangible keepsakes from the day you exchange your vows. Amid the clutter of daily mail, a thoughtfully sent invitation marks a moment of pause in this hurried pace of life. How better to mark the beginning of your joyous occasion, by gifting someone a moment of delight and excitement.